Energy Body forms with more than 72000 Nadis or Energy tubes which run all across the Body. All these Energy Tubes starts from the head region. This region is called ‘Bramha Randra’. These Nadis spread through out the body like roots of a plant. Energy Body is the main base for the design of our life. When the inflow of Cosmic Energy is less, the Energy in the Energy Tubes depletes. This depletion causes Etheric Patches in the Energy Body. This Etheric Patches gradually leads to diseases in the physical body. When Energy is cleansing the Energy Tubes, we may get itching sensation or pain in that region. For all these pains we need not take any medicines. All these pains will vanish by increasing Meditation. 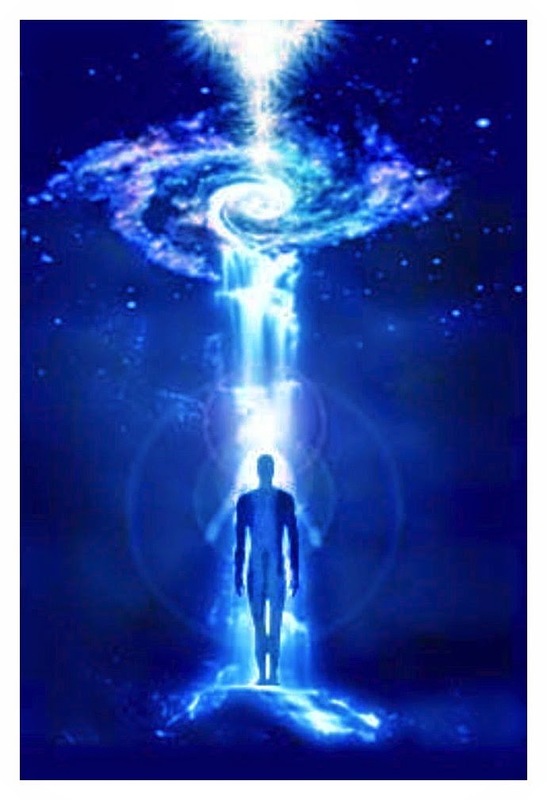 All of the above has been divinely orchestrated by your soul and all of the other aspects of you existing in other dimensions of time and space, instructing the mind to receive the thoughts that will trigger action from your physical, mental and emotional self, urging you to find your true essence. In meditation we reach a thoughtless state and under the shower of the cosmic energy. The more meditation one does and more one will receive cosmic energy. This cosmic energy flows through the energy bodywhich is also called the etheric body or spiritual body which is alike in all human beings. The Cosmic Energy from the top of the head called Brahamrandara (7th Chakra or Christ Center) and inflow of Cosmic energy is based purely on our thoughts. 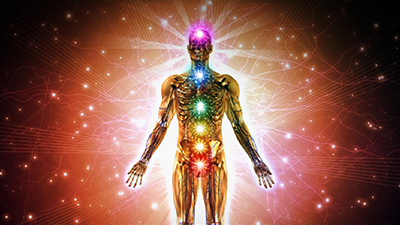 When the flow of cosmic energy is less, the energy in the energy tubes is depleted and thus etheric patches appear in the energy body and these etheric patches gradually lead to diseases in the physical body & in other words depletion of the Cosmic Energy is the root cause of all the diseases in the etheric body. In meditation we get abundant cosmic energy, it flows through all our energy tubes of the energy body and when Cosmic energy is passing through energy body and because of its heavy flow it cleanses all etheric patches. When etheric patches are cleansed we come out of all our sicknesses. When energy starts flowing through the Brahamarandra ( 7th chakra or Christ centre) we feel heaviness in the head region or heaviness of the whole body. Where energy is cleansing the energy tubes in a particular region we may get itching sensation or pain in that region. Sometimes we may experience pain in various parts of our bodies & we need not to take any medicine. All these pains will disappear by doing more meditation. By intake of more & more cosmic energy by meditation we come out of all physical & mental illnesses. In meditation we transcend the body and mind and then the Cosmic Energy flows.